Wize Fashion Store is a brand new eCommerce WordPress theme fully integrated with WooCommerce and available for building your most profitable fashion online store ever. 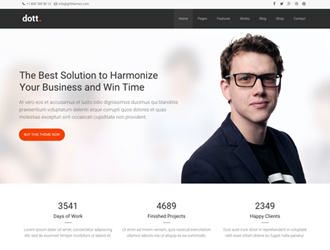 This theme is the right choice to impress your future customers with gorgeous design and extensive functionality combined with exceptional usability and intuitive navigation. 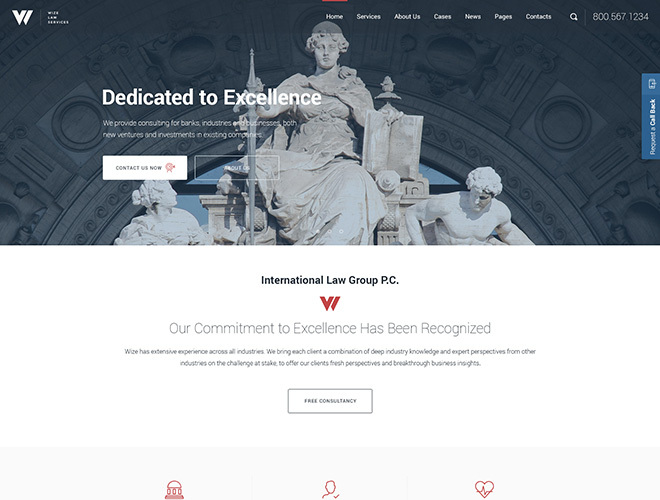 The theme consists of a number of ready-made layouts including 4 unique homepages with their own carefully crafted structure, so you can select any suitable one to launch your online selling website at any time and with no efforts. The homepages come either with a fixed image or a slider, attractive call-to-action buttons, beautiful parallax effects and icon boxes as well as much more elements you can edit up to your needs. Shop functionality and shop page layouts are probably the most important features of this theme. If you take a closer look, you will find 2 shop styles, two masonry shop types, a packery shop, a shop with sidebar, and more pages available. Of course, there is a single product page layout also pre-configured. No need to worry about customization and website building simplicity, the theme is extremely easy to edit through Visual Composer which comes together with the theme and includes a bunch of GT3 modules integrated into it. By the way, there are a number of shortcodes available for the theme and they are such as toggles, icon boxes, accordions, tabs, progress bars, and much more. Don’t forget to check out a selection of pre-made page layouts consisting of About Us, Lookbook, News (with different styles), Contacts, and some more. Of course, the theme is fully responsive and adaptable for any screen resolution. Check it out now. I know that WizeStore is delivered with WPBakery Page Builder. Can you please tell me if Elementor works with this theme as well? 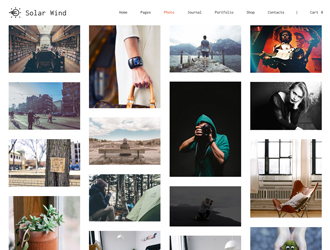 You can use Elementor but you won’t be able to create such layouts.